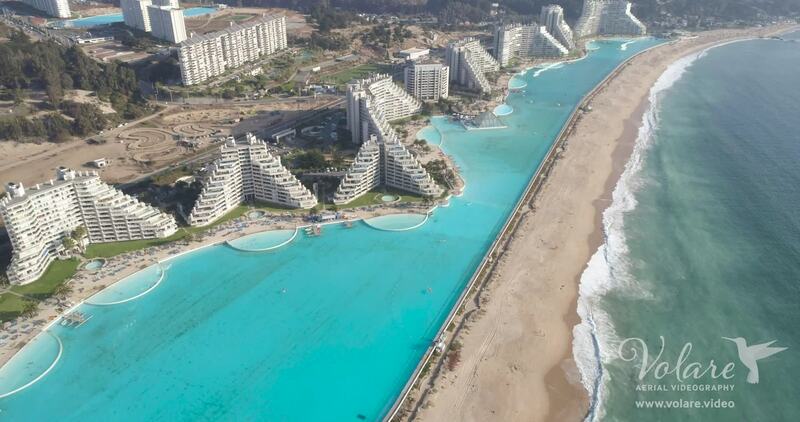 Description: This is San Alfonso Del Mar, the largest pool in the world. Its in Chile along the Pacific coast. Its so large you can sail, kayak, paddleboat in it all over!